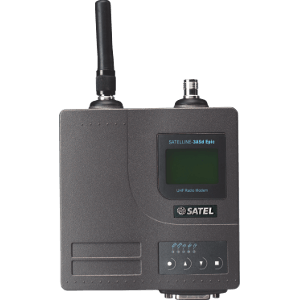 Transparent and robust versatility combine with absolute ease of use to create the SATELLINE-EASy high performance UHF radio modems for critical wireless connections and high accuracy GPS. 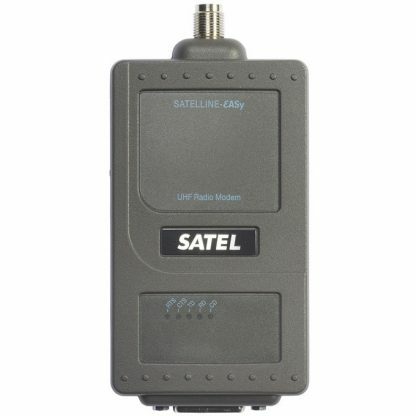 Maximizing transparency and reliability with a number of advanced data transfer functions and extending range with a precision tuned receiver, the EASy modems deliver about twice the range of 900 MHz radio of all types, and are suitable for indoor, outdoor and mobile applications as a repeater, base, or remote. SATELLINE 3AS & EPIC modems feature an analog output of received signal strength which can be connected to local control system hardware to enable monitoring of the link quality and ambient noise levels within any desired application. 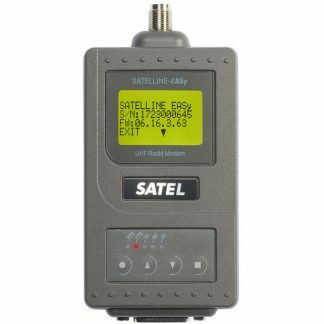 This free feature must be stated at time of order. 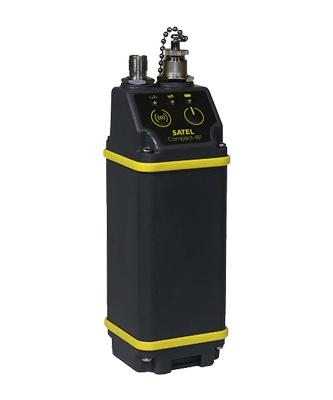 Capable of operating on as little as 3-wire (Tx, Rx, & ground) communication or as much as 25-pin rs-232 with full hardware handshaking. SATELLINE radio modems directly accept most common wiring formats. 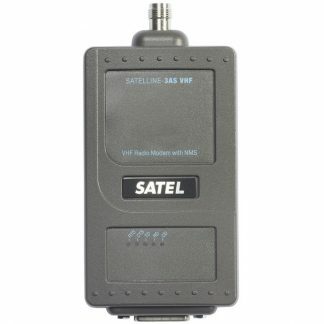 YM6515: SATELLINE-EASy. 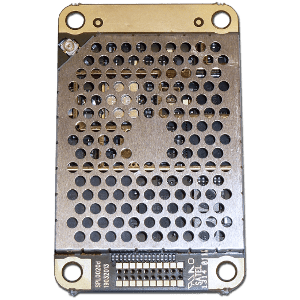 No display, with AES-128 encryption support. YM6565: SATELLINE-EASy. 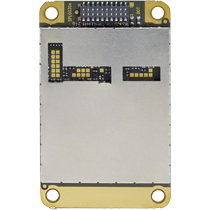 With display, with AES-128 encryption support.